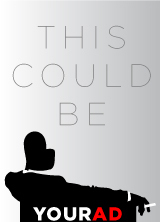 High above the city of L.A., a team of terrorists has seized a building, taken hostages, and declared war. One man has managed to escape. An off-duty cop hiding somewhere inside. He’s alone, tired…and he doesn’t like Christmas. 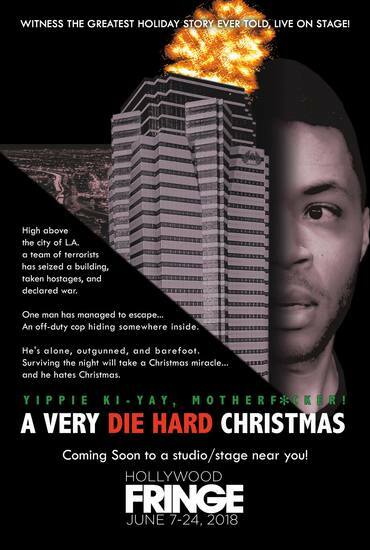 Come get a little holiday cheer in June as Theatre Unleashed brings back one of its most popular shows for a short but wild summer run to celebrate the 30-year anniversary of Die Hard. Action, humor, Professor Snape taking people hostage, singing, dancing, the guy from Family Matters, guns, puppets, explosions, the EPA guy from Ghostbusters getting punched in the face, Christmas miracles and familiar holiday friends galore. Maybe even an appearance by the legend himself, Santa Claus! 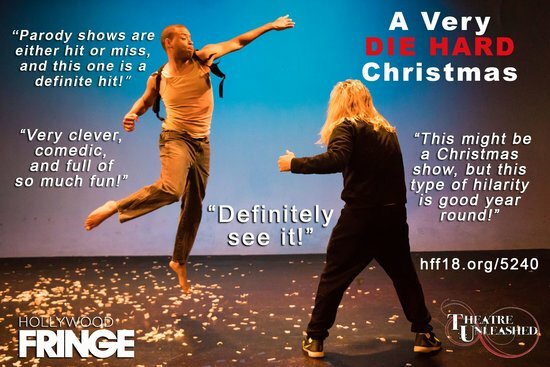 This is much more than a stage version of the holiday classic, its parody at its best. Yippee Ki-Yay, Father Christmas!